Spring is the time when people come out of their reclusive state and get out to celebrate nature and a new season. 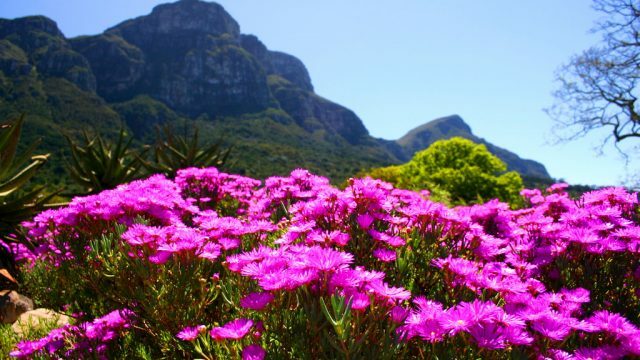 In South Africa, spring means many different things, and there are various outdoor festivals lined up to take advantage of the fantastic weather. Get ready to pack your winter coats and head outside, here are the top spring festivals of South Africa you must attend. What’s a more quintessential celebration of spring than seeing flowers? Bloemfontein Rose Festival is a fantastic way to get outside and be among the blossoming flowers. Up to 15,000 roses in immaculate condition are expect this year from October 19-21 (think of how heavenly the air will smell). Or visit Pietermaritzburg’s The Garden Show (September 7-9), an incredible exhibit of stunning floral displays, turning flowers into statues. 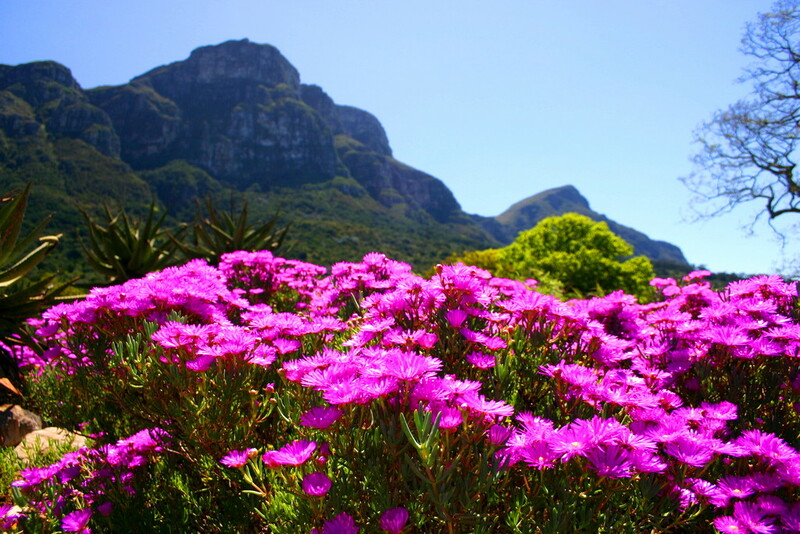 Magoebaskloof Spring Festival turns the small town of Haenertsburg into a lively hub of vendors selling everything from flowers, to arts and crafts, to bath products, to glassware. There’s also of course, the famous Jacaranda Festival of Pretoria in October when the flowers are in full bloom. Lovers of music will delight at the wide selection of upcoming spring events that surrounds music such as Klein Karoo Klassique in Oudtshoorn, where guests can listen to up to 10 concerts with singers belting out opera tunes before a band. The event is scheduled for August 9-12, meaning you’ll have four days of dazzling classical music. If Jazz is more your tune, then you’ll love Sandton’s Joy of Jazz from September 27-29, where talented jazz musicians from across the globe come to the country to show off their best notes. Or jam to dozens of musicians at the long-awaited OppiKoppi Festival covering many genres so you’re sure to find something right up your alley. Are you looking to party it up with others? Then check out some of the country’s fabulous outdoor parties. In Braamfontein, Fak’ugesi, an experimental art organization of South Africa will throw a block party where dozens of visual artists take it to the street to show off their best works. Some of us like to stay active and that’s where outdoorsy events like the Ghaap River Xtreme in Douglas, Northern Cape on October 26-28 come in handy. There, you’ll find a wide range of water sports like wakeboarding and swimming marathons as well as on-land sports like volleyball and paintball. If that isn’t extreme enough, helicopter rides are also offered at the event. Or join a race at Cape Town Marathon (September 23), where hundreds of participants will embark on a running journey between Table Mountain and the ocean, a view you cannot beat. Another well-known marathon is the Soweto Marathon outside of Johannesburg on November 4. Cycling events include Amashova Durban Classic, a tough cycling tournament on October 21 and the Bed and Bush Event where mountain bikers put their skills to the test as they tackle the Drakensberg region (October 5-14).